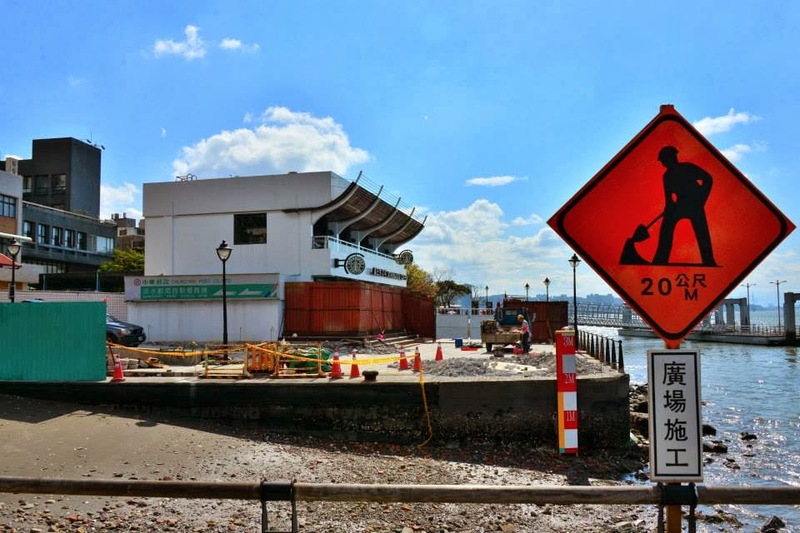 The site where Dr George Leslie Mackay (1844-1901) landed in 1871 will now be re-built. 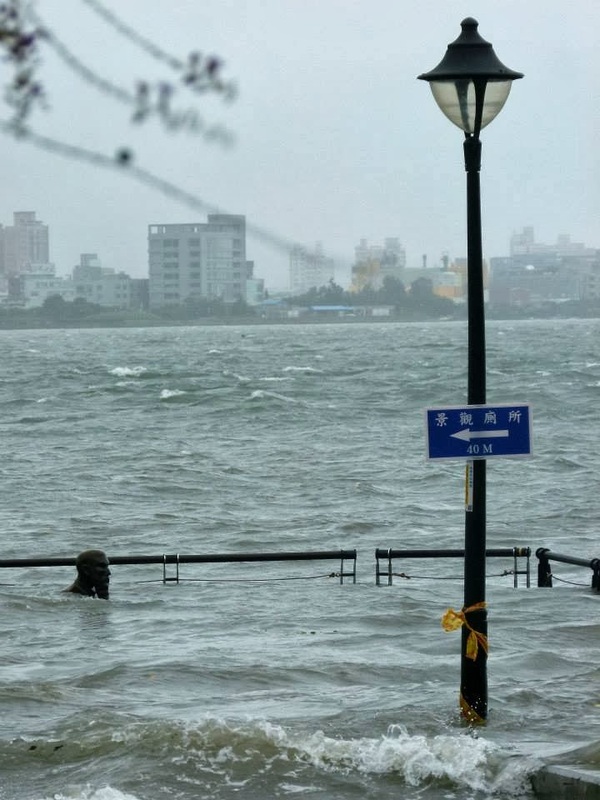 It will be elevated 60 cm to avoid a disturbing sight of his statue being submerged in water at high tide, every time when a typhoon visits. 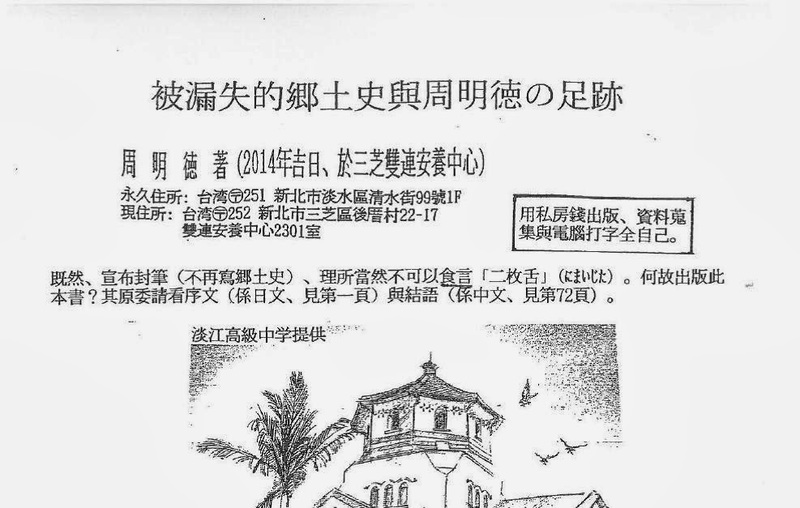 Here is an excellent article recounting Mackay's jouney, "...It was in Tamsui that George L. Mackay arrived on the last day of 1871 escorted by Hugh Ritchie, a Presbyterian worker in South Taiwan. "Mackay, this is your parish," Ritchie declared on arrival. After a brief tour and advice Ritchie returned to the south, leaving Mackay alone. 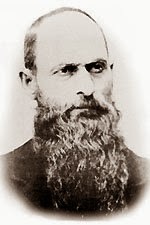 He was a solitary foreigner in an alien land, but George Mackay knew why he was there: "My commission is clear; I hold it from the King and Head of the church: ...To get the gospel of the grace of God into the minds and hearts of the heathen, and when converted to build them up in their faith - that was my purpose in going to Formosa." (Mackay p. 135) Shortly after arriving he wrote: "I am shut out from fellowship with Christian brethren, yet I am not lonely nor alone. I feel my weakness, my sinfulness, my unfaithfulness. I feel sad when I look around and see nothing but idolatry ... I can as yet tell little about Jesus, and with stammering tongue. What can I do? Nothing; But, blessed thought, the Lord Jesus can do all things. .. Jehovah is my refuge and strength." (Mackay p 18-19) Mackay was to labour there for the next 30 years, returning to Canada only twice. "Mackay had given himself to the cause of Christ in Taiwan and there would be no looking back." (MacLeod)..."
This extension in fact opened for business in April, 1916, ferrying passengers to Beitou's famed hot spring resorts [*]. It was rebuilt together with Taipei Metro in 1988. 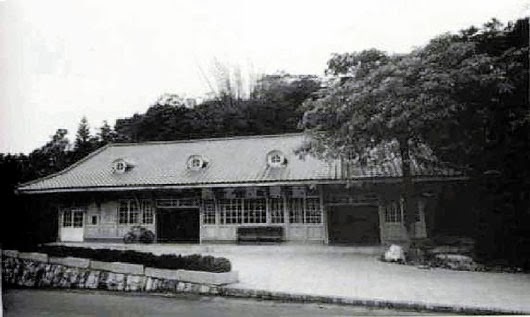 Instead of demolition, the old train station itself (below) was relocated to Changhua and preserved in Taiwan Heritage Village until recently when the village ran into management difficulties. Today, six pieces of the structure are placed in wooden gift boxes and carried by a wedding palanquin花轎 to Changhua Station. From there, the boxes are sent off and arrive in Taipei Station where they, symbols of Hsinbeitou station, are welcomed home in a celebratory ceremony. After 26 years, the old girl has finally come back to where she belongs. 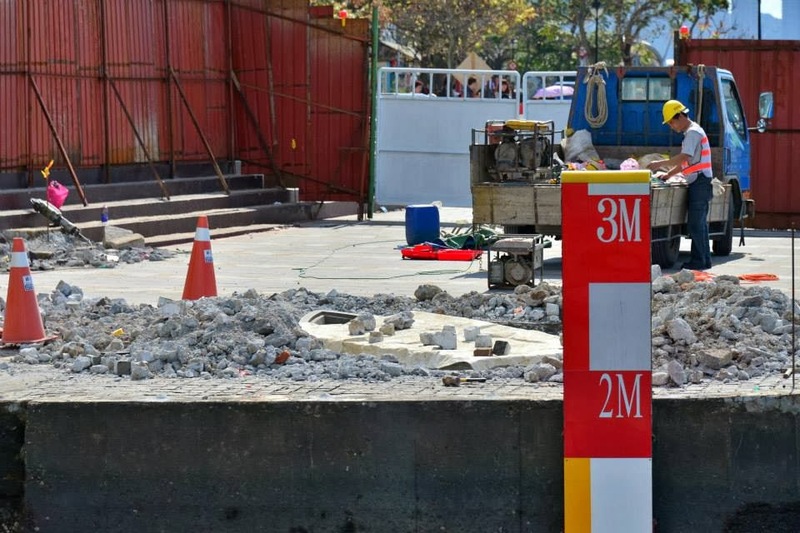 The station will be re-assembled in 七星公園, 50 meters from the original site. This is an amazing feat. Next on the agenda will the coming-home of steam engine BK24 to Tamsui, now on pointless display on the campus of 成大Cheng Kung University in Tainan. 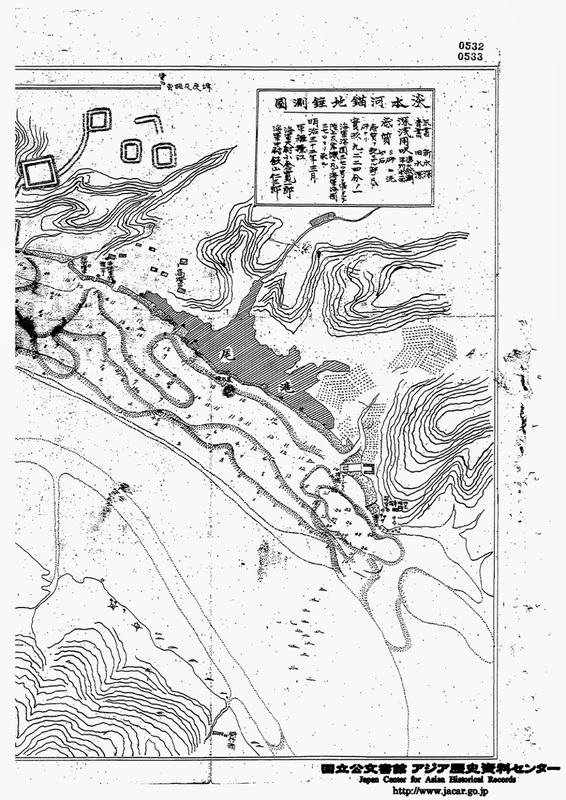 [*]There is a passage in the British Consulate Report of 1937 (when the 2nd Sino-Japanese war broke out) recording a unique use of the train: "It has been the custom for the gayer spirits of the capital [Taipei] to motor out with their lady friends for an evening's amusement at the hot-spring resort of Hokuto [北投]. On the road there is a bridge with sentries posted. For several weeks these stopped all cars after dark, and took it upon themselves to act as censors of morals. In the cases described, it would be suggested that the pleasure-seekers would do well to reconsider their plan, and hand over to the sentry such funds as they carry, for the defence of their country. Cars are now out of fashion; the man and his lady friends go independently, the one by train, the other by bus." 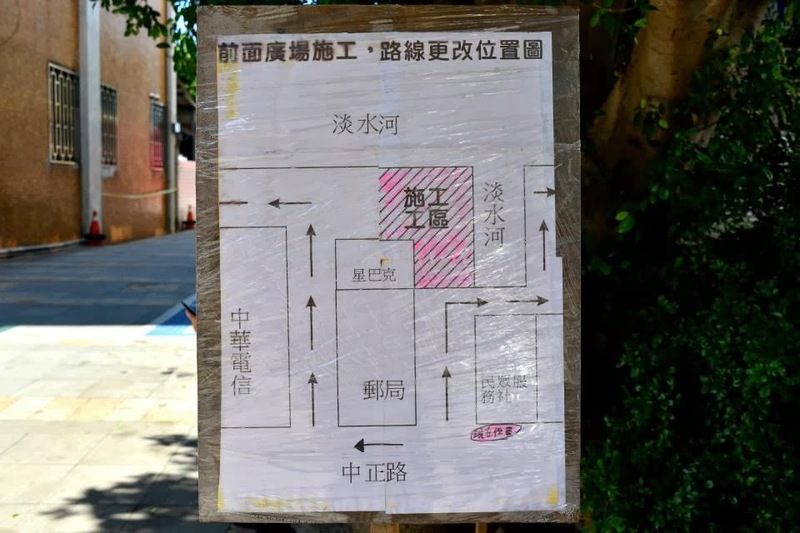 This house was located diagonally across Chung Chen Road from MaZu Temple媽祖宮. 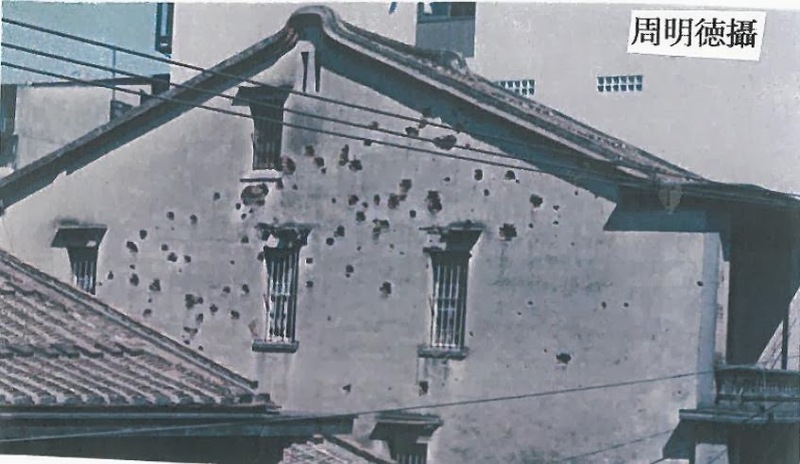 In the absence of air defense, American fighter-bombers, after finishing their scheduled bombing runs elsewhere in Taiwan, often unloaded their unspent ammunition on Tamsui which happened to be a landmark on their return routes. Mr Chou's father Mr 周炳銘 was among the 20 Tamsui-lang killed in the air raid of Oct 12, 1944, that had targeted the seaplane port, although other parts of Tamsui were also attacked.